Both "A Night With Robbie Bartlett" and "One Girl's Opinion" are available directly from Robbie. 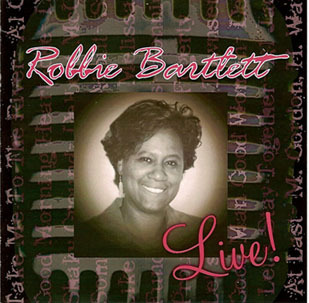 Please contact Robbie using the link to the left, and she will work with you to get you the CD. 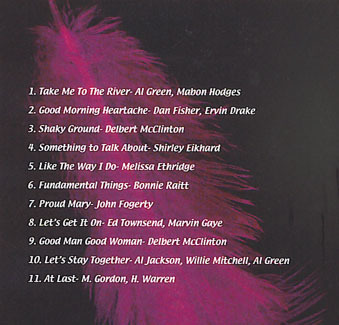 Robbie's CD, "One Girl's Opinion" was named to Marty Rosen's "Best of 2000" list! 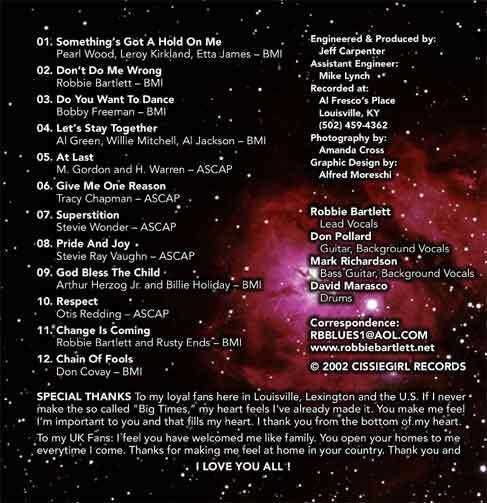 (LEO, January 3, 2001) Listen to clips of the album below. 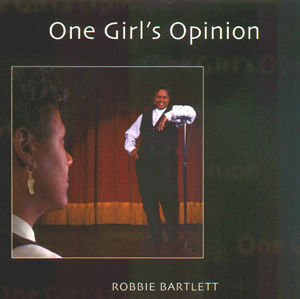 On the first day of release at ear X-tacy, Robbie's CD, "One Girl's Opinion", went number one locally in sales! The album is a wonderful blend of classic songs and original music by Robbie. Check out the listing of contents below, and be sure to read the reviews about this album and some of Robbie's performances. "It's hard to put into words to tell how much my Father means to me. Thank you dad for your continued love and support, especially in a business that can eat you alive. Thanks for asking every day, 'Is the CD done yet?' I truly am blessed to have a father like you!" "I know they are not here physically but will forever be in my heart. They were two of my biggest supporters. I truly miss them both." RealPlayer 8 Basic is on the lefthand side of the page in small text). 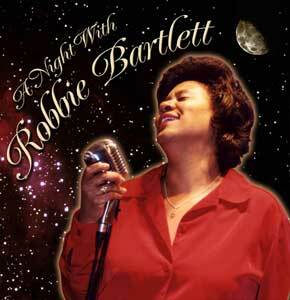 "A Night With Robbie Bartlett" and "One Girl's Opinion" are available at Robbie's gig and here.